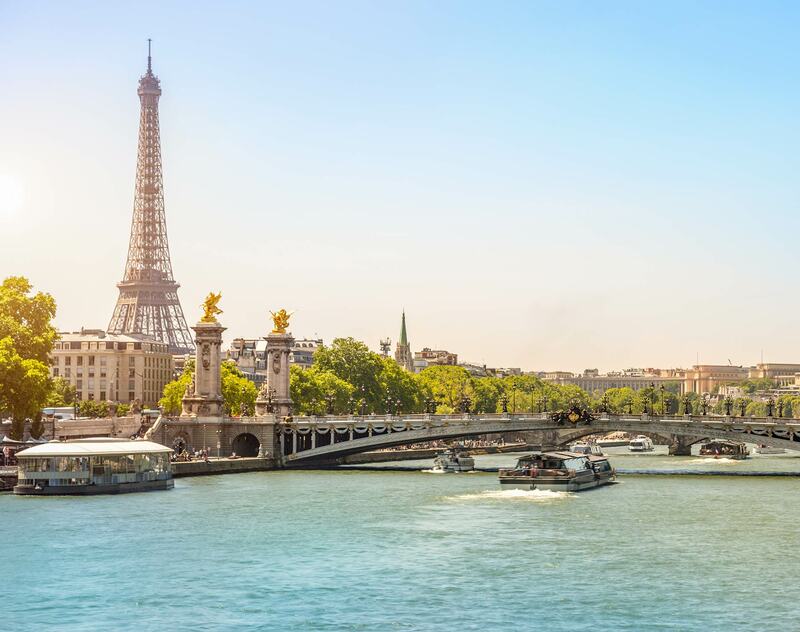 Leveraging a team of dedicated Africa lawyers and associated offices on the African continent, our Africa Desk in Paris is well-versed in Africa’s dynamic markets and can guide you with innovative solutions. With more than 60 years of experience in Africa, we advise and represent African and non-African investors, multinationals, banks, corporate businesses, private equity, export credit and multilateral agencies, high-net-worth individuals, governments and international financial institutions. Solar Energy Standardization Initiative: Acting as pro bono support to the new Initiative, launched by the International Renewable Energy Agency (IRENA) and the Terrawatt Initiative (TWI—a global private non-profit organization led by Engie and launched at COP21) which aims to spur global solar development by standardizing contracts to streamline the development and financing of solar projects. A consortium of development banks: Advising on the construction, financing and operation of a 67.5 MW diesel IPP plant in Senegal financed by IFC and other major development banks (ADB, BOAD and Proparco). A South African developer: Advising on the negotiation of a Power Purchase Agreement (PPA) and a Public Private Partnership (PPP) with the Ministry of Mines and Energy and SONABEL in relation to 2x17MW solar project in Burkina Faso. An investment fund specialized in public infrastructure financing: Advising on the development of two solar plants in Senegal. An oil and gas multinational company: Advising on the sale of assets of the branch in Cameroon. International oil company: Advising on the implementation of a farm-in agreement and Joint Operation Agreement in the Republic of Benin. Ministry of Petroleum in Central Africa: Advising on drafting the tax and legal framework of the upstream oil and gas sector. Real estate developer: Advising on the negotiation of a large infrastructure project with the Ministry of Infrastructure and the Ministry of Finance in Gabon (for public construction contracts) and in Benin. Malagasy railway company: Advising on the restructuring of its shareholding and refinancing of the largest rail infrastructure system in Madagascar. Islamic Development Bank / DEPP (Morocco’s Ministry of Finance): Advising on the implementation of the Moroccan decree of the PPP law, further to the preparation of a study aimed at exploring and promoting PPP to fund critical infrastructure projects in North Africa and the Middle East. A state-owned mining company in Madagascar: Assisting on the negotiations with foreign private partners (US & Canada) for a strategic partnership/JV or PPP in order to finance, build and work the mining system and the marketing of the mining products. Société des Mines de Komana: Advising in connection with the financing of the construction of a mine in Mali. A global mining company: Advising on the implementation of a greenfield iron ore project in the Republic of Congo. Middle Eastern company: Advising on the first multi-party/multi-contract ICC emergency arbitration and subsequent arbitration on the merits against an African State and several state-owned companies regarding an agreement for the county’s exclusive oil supply. A US company: Advising on an ICC arbitration against an African State in connection with the reform of the country’s customs system. Uncitral: Acting as an arbitrator in a bilateral investment treaty dispute between a Franco-Mauritian and the Republic of Mauritius. Dentons has been awarded 64 practice rankings, including 15 Tier 1 rankings, across Europe and Central Asia by the IFLR1000 2019. Our Firm was recognized in practice areas across 18 countries of the region and we have received 12 new or improved rankings, further strengthening our market standing across numerous areas. Chambers Europe 2018 has ranked 183 Dentons lawyers as leaders in their fields, up from 177 last year. Of those, 40 lawyers earned Band 1 standings and 33 lawyers were ranked in multiple practice areas. Dentons is pleased to announce that 175 of its lawyers have been ranked by Chambers & Partners in the Chambers Global 2018 guide. Nearly half of these lawyers – 83 – were ranked in the highest tiers, Bands 1 and 2. While public-private partnerships have long been considered in DRC as an option to promote key sectors development, such as the electricity sector and the telecommunications sector , the Democratic Republic of the Congo was missing a comprehensive legal framework applicable to public-private partnerships. Recent developments in Tanzania and South Africa which have materially modified their mining legislations triggered negative reactions of the international mining companies. Perceived as the revival of the resource nationalism, this trend now includes the recent revision of its mining code by the Democratic Republic of Congo (“DRC”). On July 4, 2017, the Republic of Guinea passed a new law n°2017-32 relating to public-private partnerships (PPPs) (hereafter the New Law), enacted on October 24, 2017 by decree and which modernizes the existing legal and institutional framework in order to make it more attractive. Dentons is proud to be a sponsor for the Africa Investments Forum and Awards. An event dedicated to business opportunities on the African continent in different fields: Energy, Infrastructure, M&A and Growth Strategies. This event brings together more than 600 renowned executives in the public and private sectors: Directors, CEOs, investment managers, international directors, experts and institutional actors. Hundreds of oil and gas industry insiders gathered in Zhoushan, Zhejiang province on Oct 18 to seek cooperation at the second International Petroleum and Natural Gas Enterprises Conference (IPEC). Ramin Hariri was a presenter at the event sharing his valuable insights on project financing theory and specific issues related to African oil & gas project financing. Dentons is delighted to continue its support as a proud sponsor of the second edition of The Conference of Paris, hosted by The International Economic Forum of the Americas (IEFA) with the support of the Organization for Economic Cooperation and Development (OECD). The event took place on October 2-3, 2018 at the OECD Conference Centre.